Yeah, okay thanks. I had been using essential oils to make my own cleaning products for awhile, but for anything else? I didn’t really believe the hype. But I tried them out, because I’m a good sister-in-law. And turned out…I was dead wrong. They were better than the hype. I adored them. My dalliance with essential oils turned into a full fledged love affair. I use them daily. Essential oils are like one more awesome thing to have in my mommy toolbox to support healthy kids and non-toxic living. And since I’m battling an autoimmune disease (Interstitial Cystitis) that recently flared up after a few years of remission, my health has become a much more important focus in our home lately. I love using oils for cleaning, diffusing in the home, and topically. I’ve tried several brands, but now I only purchase from one because quality is so crucial for effectiveness (and safety!) with essential oils–especially if they’re going to touch your skin. So Young Living’s therapeutic grade oils have my heart. I see them work over and over again for my family and it makes me happy. 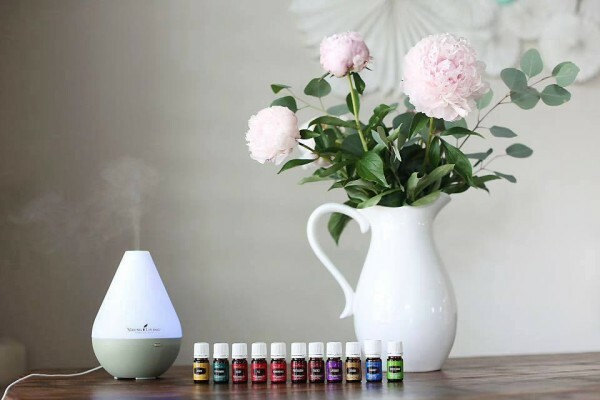 If you’re interested in using essential oils in your home, I highly recommend beginning with the Young Living Premium Starter Kit that includes 11 oils, samples and goodies, and a diffuser. I use my diffuser every single day! The starter kit is so cost-effective for getting set up with oils. 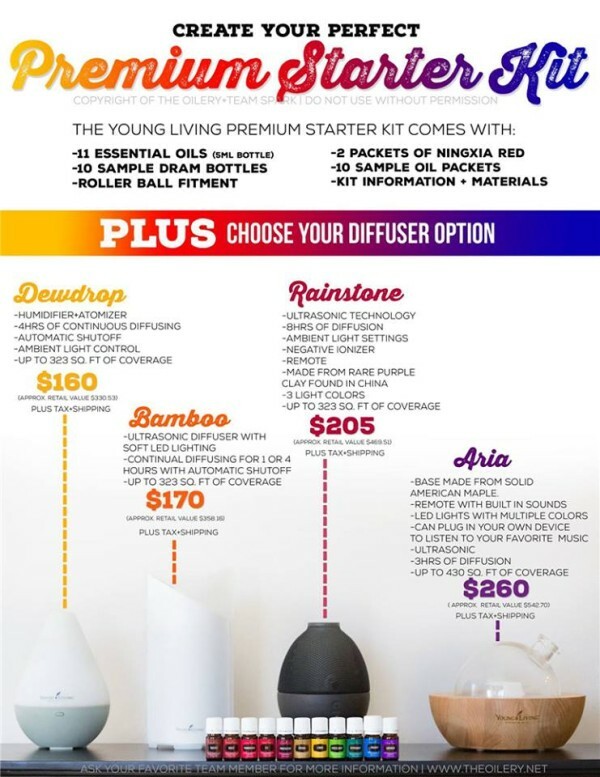 The starter kit with the dew drop diffuser is $160 (bough separately, the contents of the kit would cost $330!) and it allows you to become a wholesale member with Young Living and receive 24% off all your future purchases (as well as some other great perks). And there’s no strings attached to becoming a member. You are NOT obligated to sell oils or do anything but enjoy your discount. 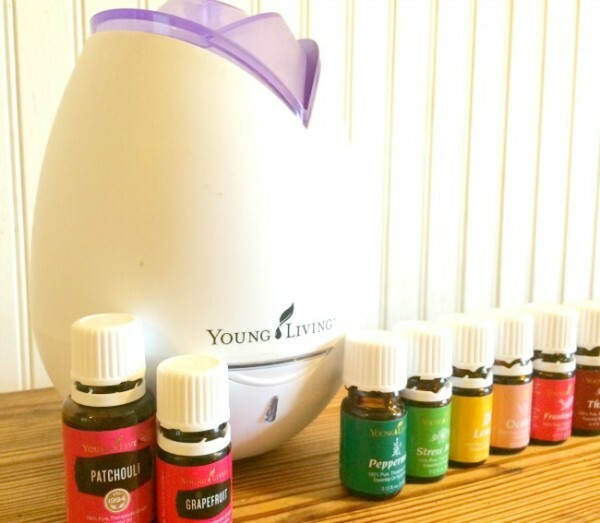 Here’s how to get started with your Young Living oils! Click on United States (or your country if you live outside the U.S.). Click on Become a Member at the top of the page. When it says who introduced you, check the first circle and put 2736034 in both spots. Fill out info and sign in information. For tax info, click the top circle that says individual-here they will ask for your social security number only because it is a federal law and they will only use it for tax purposes if you ever decide to sell. Pick premium starter kit and skip essential rewards. Indicate “no, thank you” to autoship. You can click on checkout or continue shopping. Once your order processes, I will email you and connect with you on Facebook to add you to an Facebook group about how to use your oils exclusive to members. 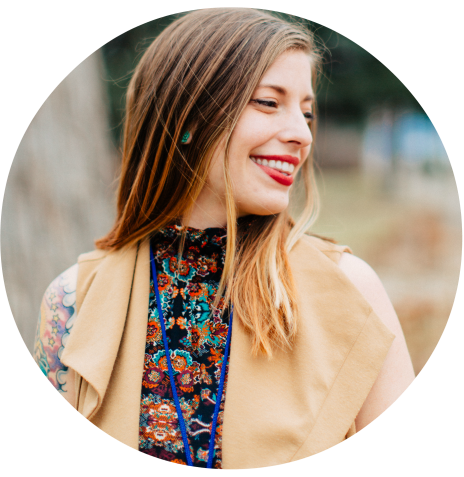 Disclosure: I am an independent distributor with Young Living, so I will receive a commission when orders are made through me. I only share about products I love and use at Carrots. 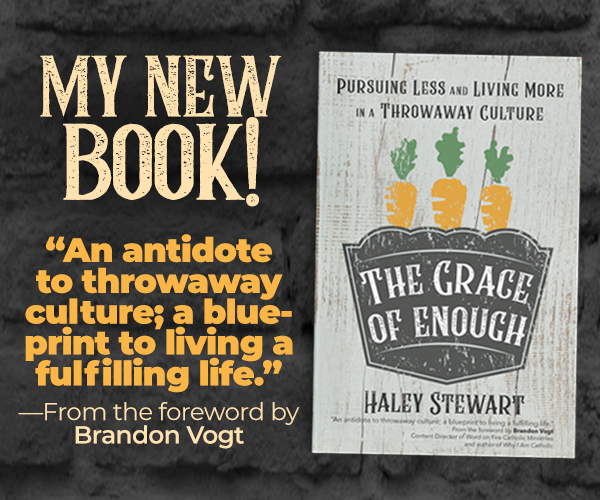 If you have any questions, don’t hesitate to shoot me an email at haley.s.stewart@gmail.com. You can also sign up here with some step by step instructions. Disclaimer: The information contained on this website is not meant to diagnose, treat, cure, or prevent any disease. Statements on this website have not been evaluated by the Food and Drug Administration. Products on this site are not intended to diagnose, treat, cure or prevent any disease. If you are pregnant, nursing, taking medication, or have a medical condition, consult your physician before using these products.